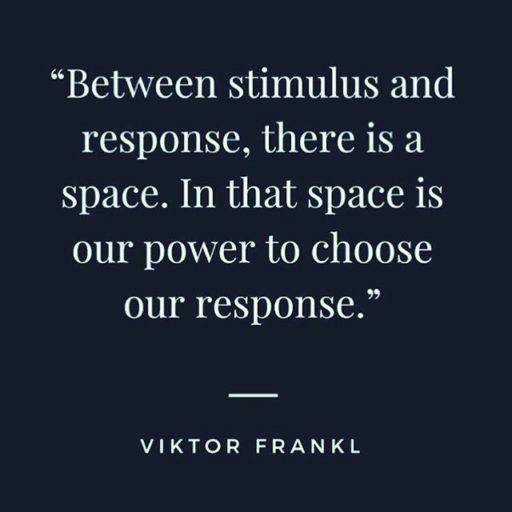 I have been asked a lot lately about the books I am reading and recommend for mindfulness. 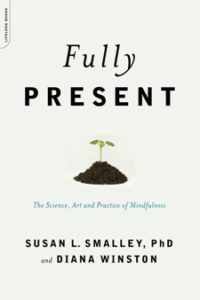 There are many wonderful books on mindfulness. Honestly, it is like candy for the brain…Most of my collection is focused on mindfulness in education. 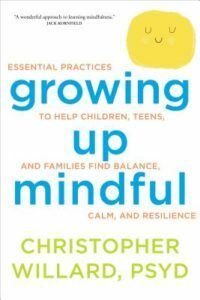 There are also some great mindfulness books for parents out there, I have a few and will note that below… Please know I have about 20 + books I am navigating through right now… so I will post updates to this list as I become more familiar with other titles. Please note, some of these books I have not finished…but still I have read enough of the titles or heard rave reviews and still feel confident in my recommendations. 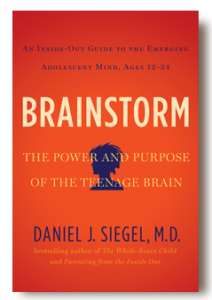 teachers if you read one book read this. 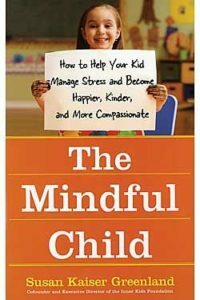 I have this book in print and audio it is fascinating and filled with mindfulness lessons and the research to support those lessons. A MUST READ. I am loving this book. It is a great mindfulness book for both teachers and parents. 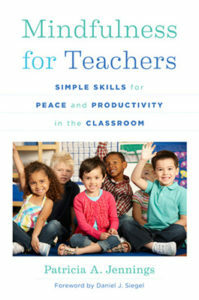 I used some of the activities from this book at my speech for the PVPUSD principals/PTA Presidents Brunch. 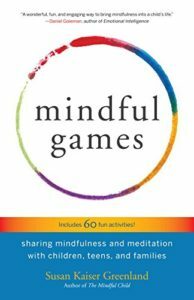 Susan Greenland is an amazing author…she shares mindfulness research with mindful games for kids in a way that is simple to incorporate the next day. 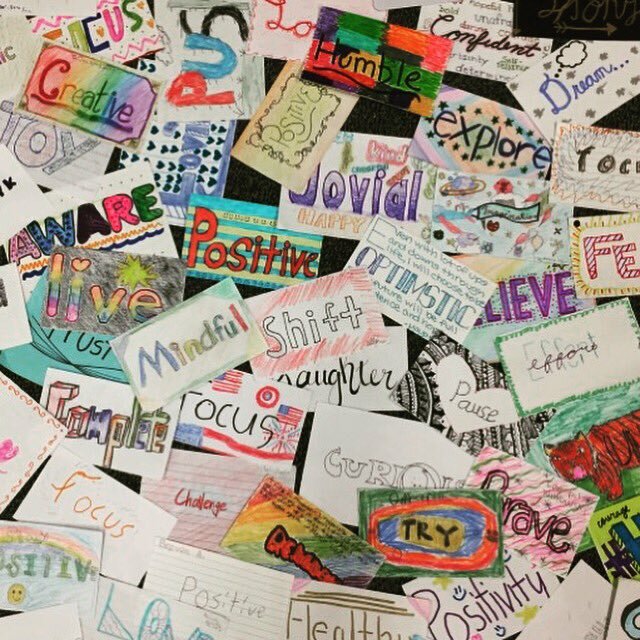 She explains things simply…but with powerful life changing tips for mindfulness. 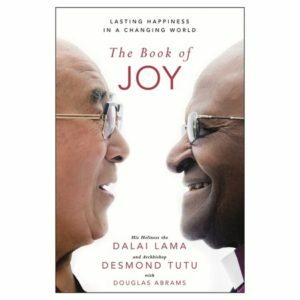 not secular…but my favorite book personally….I bought this book for five friends/family…it is a beautiful book about joy with lots of mindfulness research woven throughout….. 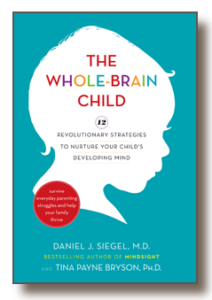 This book is for k-6 children… I have not read this but it is highly recommended in every workshop and program I have been to for parents of younger children. Woman of AlG2e&#8e30;irnat get the job done you have finished, this web site is admittedly amazing with great information and facts. 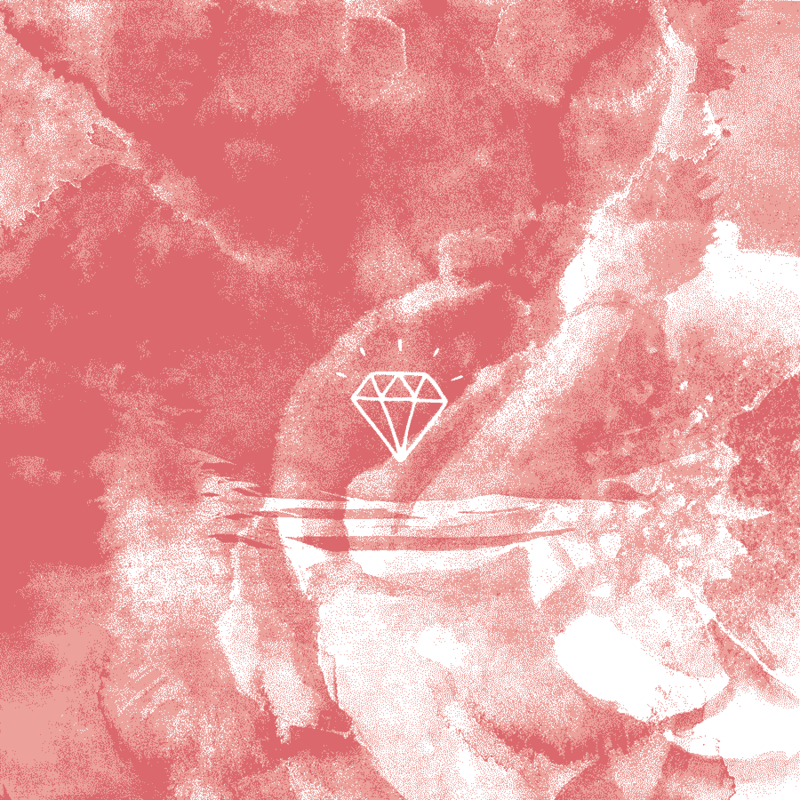 Time is God’s way of holding all the things from occurring without delay….